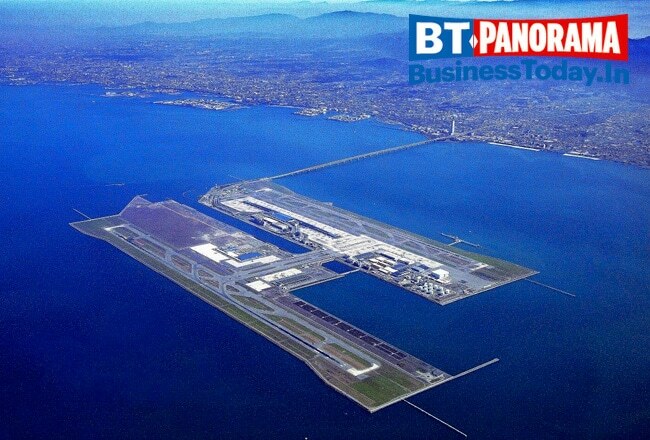 This airport sits on an artificial island especially created for housing the airport. Conceptualised by Italian designer Renzo Piano, it is connected to the mainland by only one Sky Road and quite visible while you are mid-air. The airport serves as the main international airport for the Osaka, Kyoto, Nara, and Kobe areas in Japan.